Ever heard about the Toilet Museum? Sounds weird, right? Well, Sulabh International Museum of toilets is all about weirdness and amazement. It is undoubtedly one of the weirdest museums in India. The Sulabh International Museum of toilets in New Delhi is run by the Sulabh International Social Service Organisation which is located in Palam Dabri Marg, Mahavir Enclave, New Delhi. It is one of the craziest museums in the world which is dedicated to the global history of sanitation and toilets. According to the Time magazine, this museum is one of the weirdest museums among the ‘10 weirdest museums’ around the world. This museum was established in the year 1992 by Dr Bindeshwar Pathak who is a social activist and founder of Sulabh Sanitation and Social Reform Movement. The objective to establish this museum was to highlight the need and address the problems of the sanitation sector in the country, considering the efforts made in various parts of the world. The museum exhibits toilets from around 50 countries and is arranged in three sections of ‘Ancient, Medieval and Modern’, according to the period of the sanitation artefacts collected from 3000 BC till the end of the 20th century. The museum’s exhibits bring out the development of the toilet-related technology of the entire gamut of human history, social habits, etiquettes related to the existing sanitary situation in different periods. The items on display include privies, chamber pots, decorated Victorian toilet seats, toilet furniture, bidets, and water closets in vogue from 1145 AD till-date. 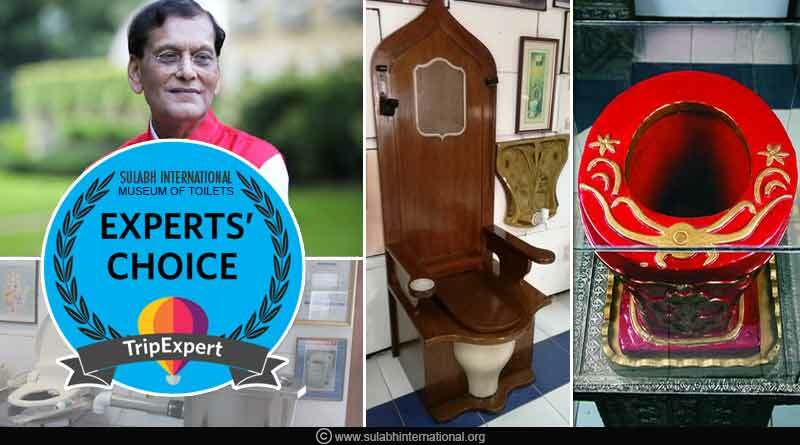 Sulabh International Museum of Toilets was the winner of the TripExpert ‘Experts’ Choice Award’ of 2018. The award was based on over 1 million reviews from 85 publications and recognizes the best attractions around the world. A reproduction of a commode in the form of a treasure chest of the medieval period. A reproduction of the supposed toilet of King Louis XIV which have been used by the king to defecate while holding court. A toilet in the form of a bookcase. Display boards with comics, jokes, and cartoons related toilets. Toilet pots made of gold and silver which was used by the Roman emperors and information about flush pot designed in 1596 by Sir John Harington during Queen Elizabeth I’s regime. 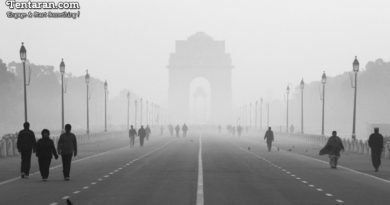 So, if you are planning to visit Delhi, don’t forget to explore this place and we promise your horizons of perceiving the entire process of defecation will be changed forever. When you witness the luxury toilets you are left with wonder and amazement… about the toilets!! !